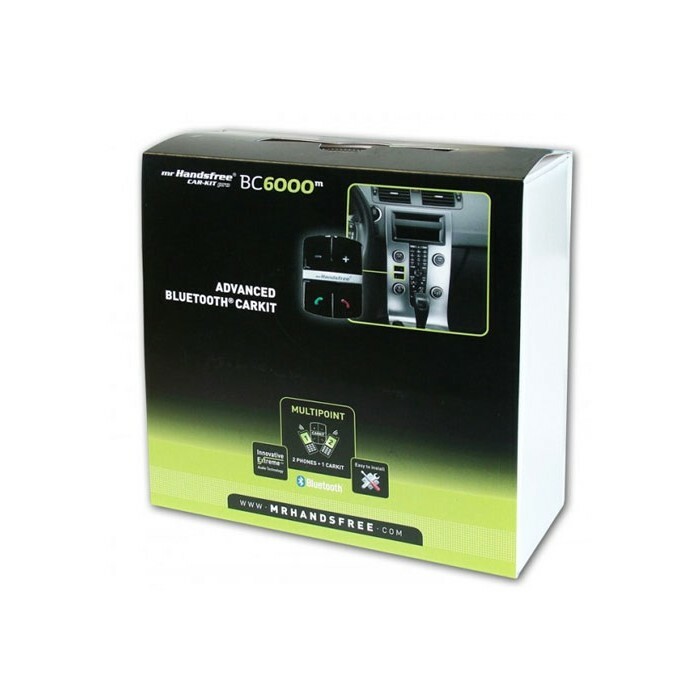 The BC6000m Bluetooth® car kit is a professional built-in carkit known for its latest techniques in handsfree communication. 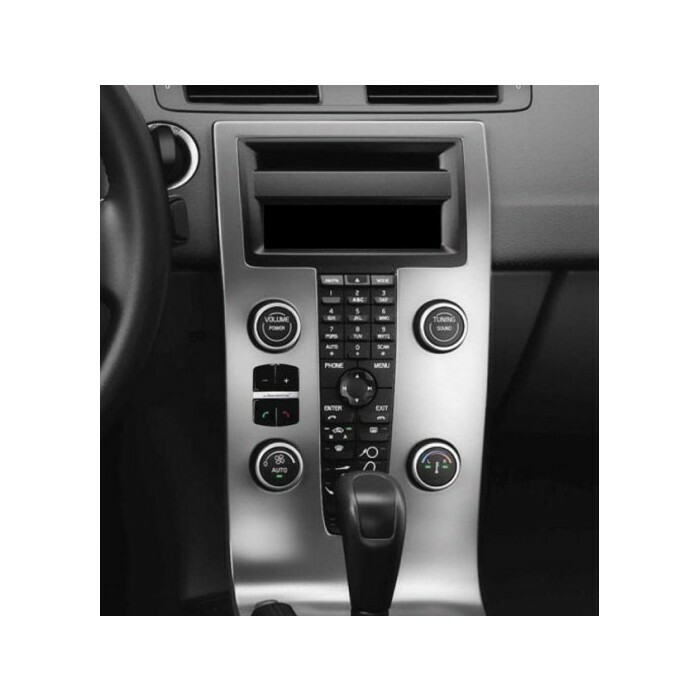 The product has a small and subtle design, which makes it suitable for every car interior. 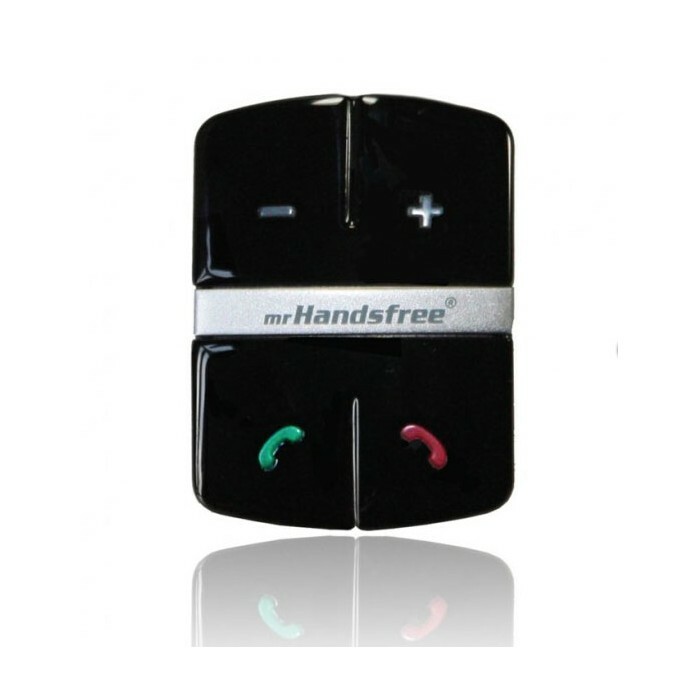 The BC6000m offers the possibility to connect with 2 phones at the same time so that you can handle several conversations simultaneously. 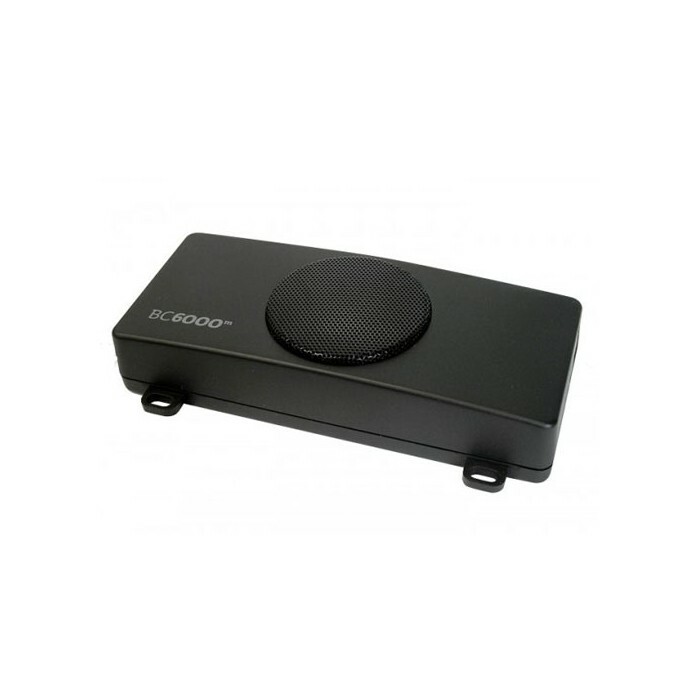 The BC6000m has an excellent sound quality because of the full duplex DSP technology, echo cancellation and advanced noise reduction. QUICK INSTALLATION . The Quick Installation version is extremely easy to install. Installed in 2011,initially when paired with an android mobile,samsung,both incoming calls and SMS tunes were heard but recently the incoming call bluetooth sound is different and no sound for Sms. will this fit on porsche pcm1 factory stereo. stranded sound system. Hi is this the pro version that will reduce music down when an incoming call. Does this use the car speakers?? 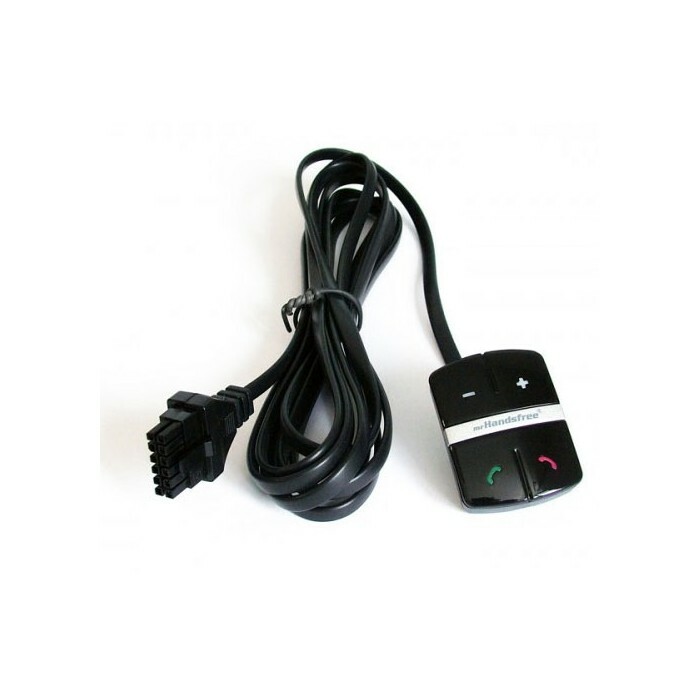 Hi, is this compatible with factory fitted standard radio in Seat Altea 08 plate.